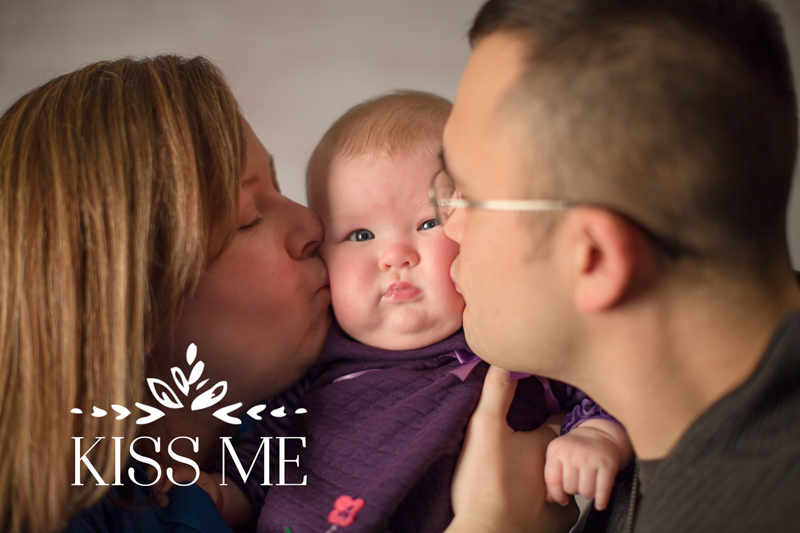 The military is very near and dear to my heart and when an opportunity arises to fundraise for a Family Readiness Group (FRG), I instantly think “photogoraphy”. 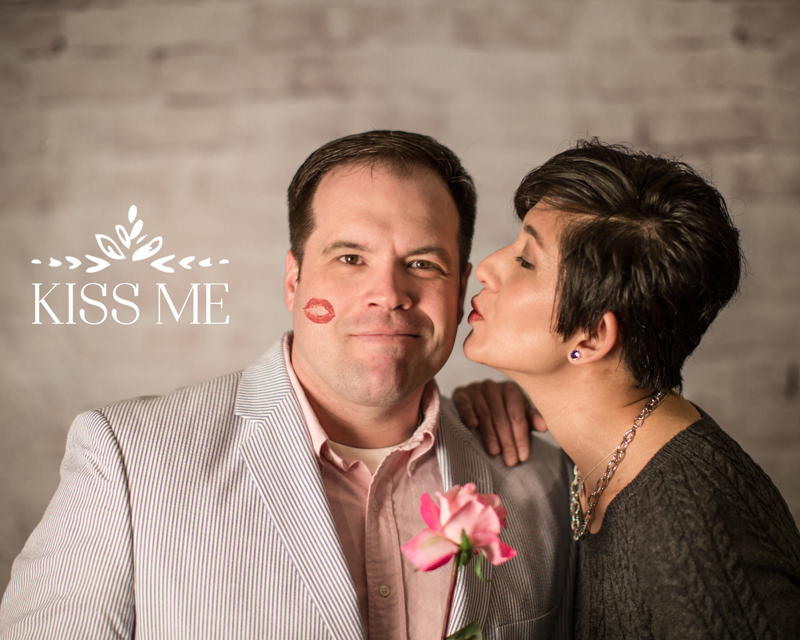 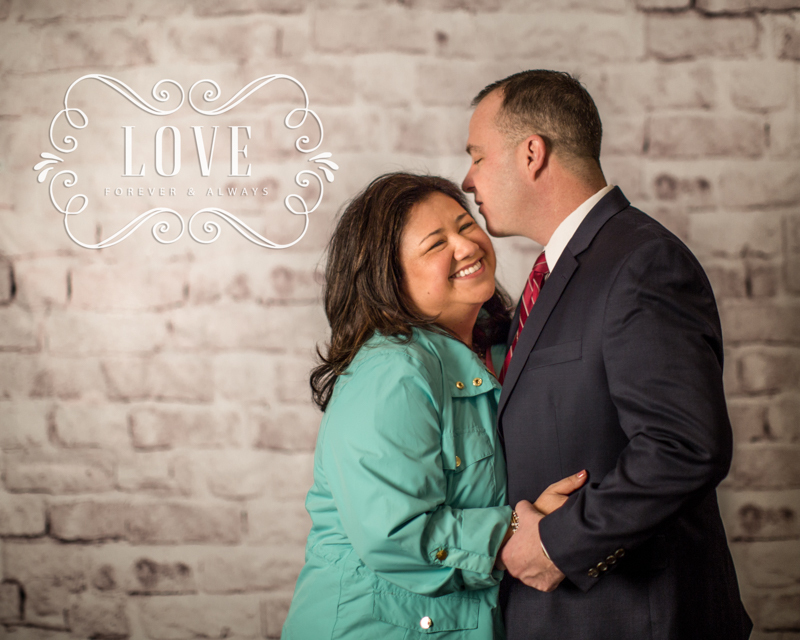 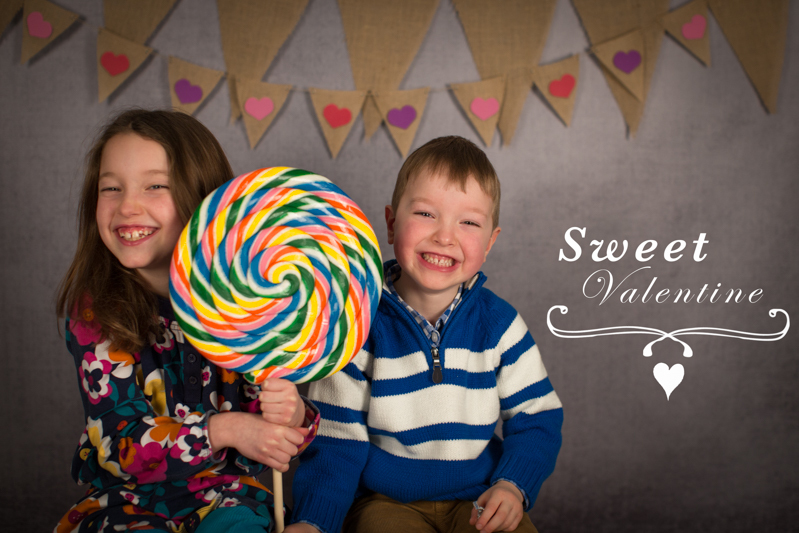 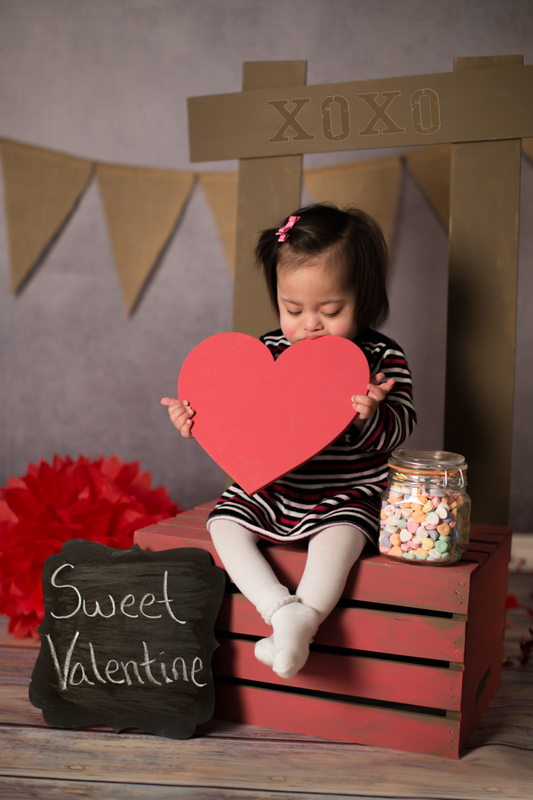 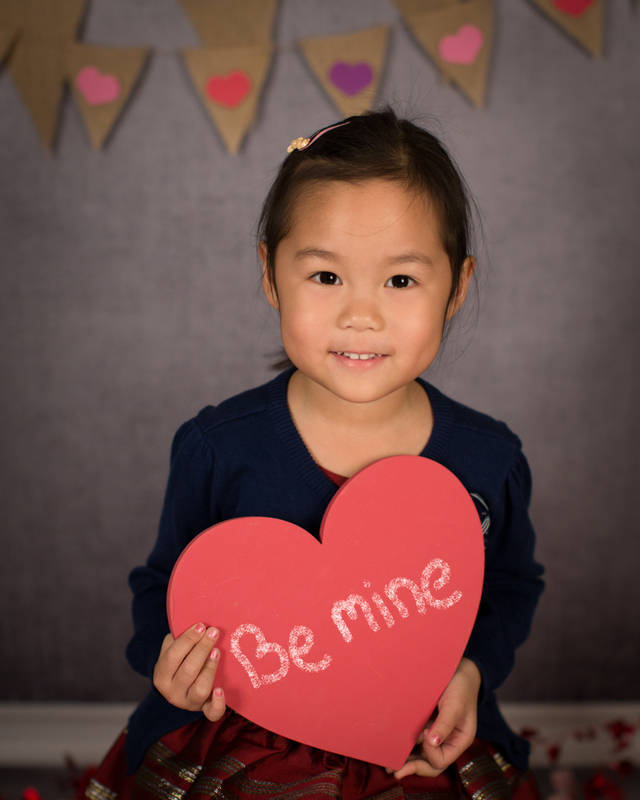 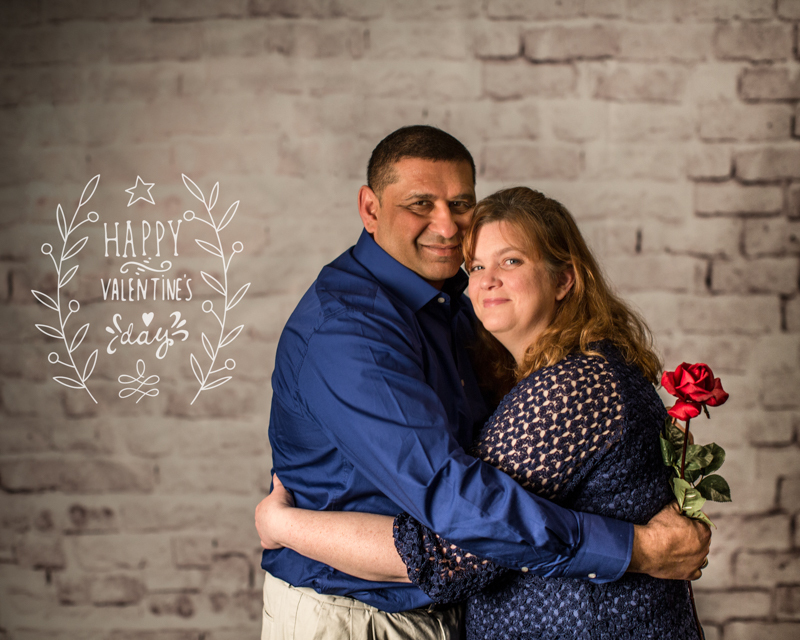 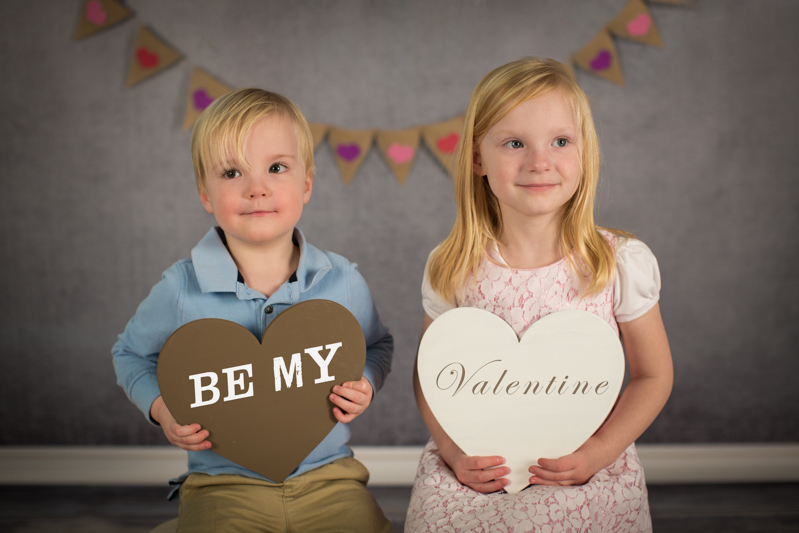 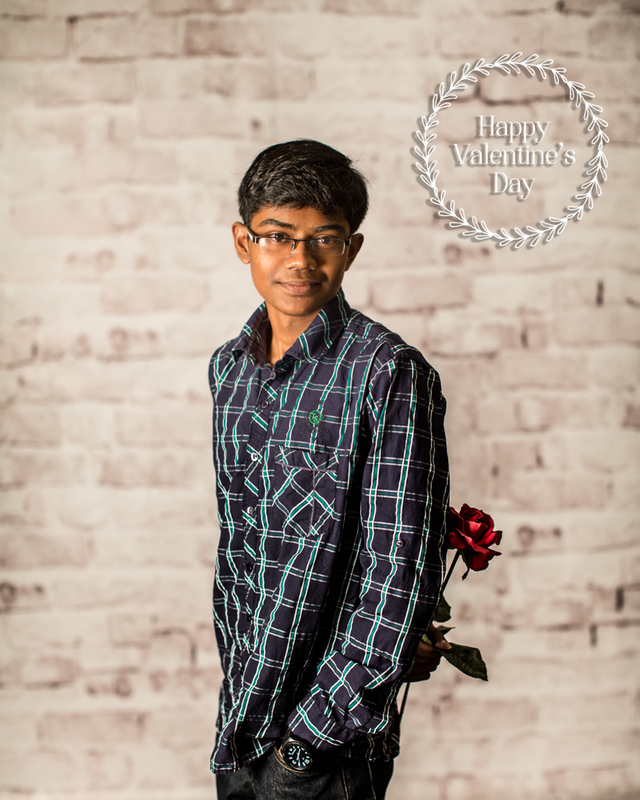 Valentine’s Day was also around the corner, so we had our theme and with a space at the USO building on Fort Belvoir, we had a mini session success. 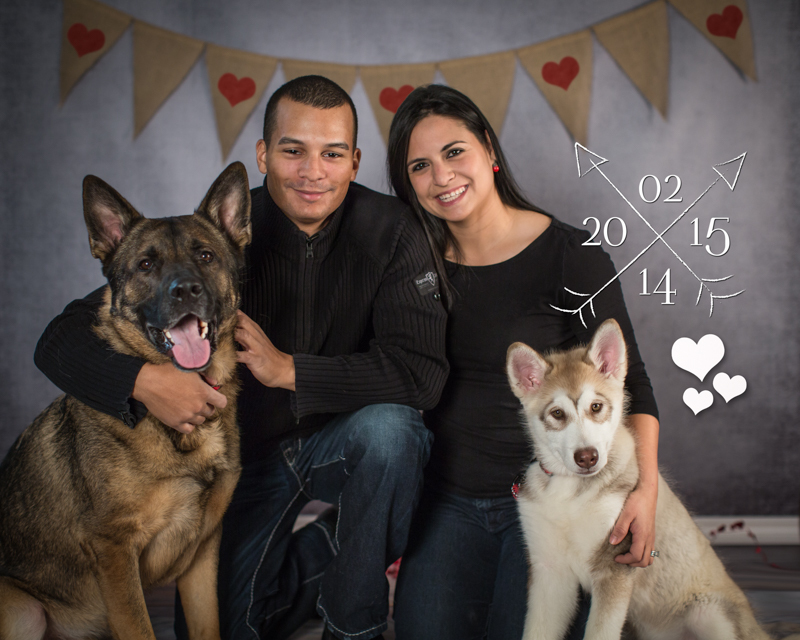 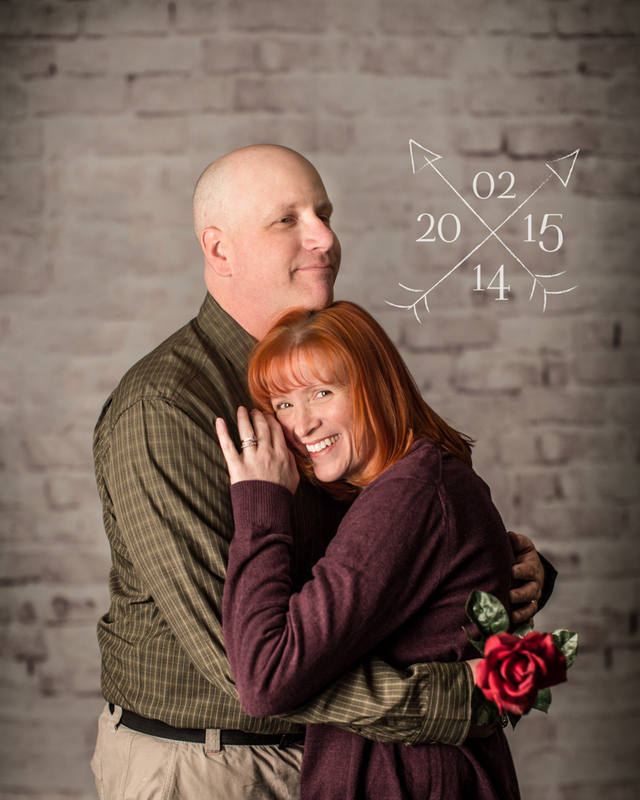 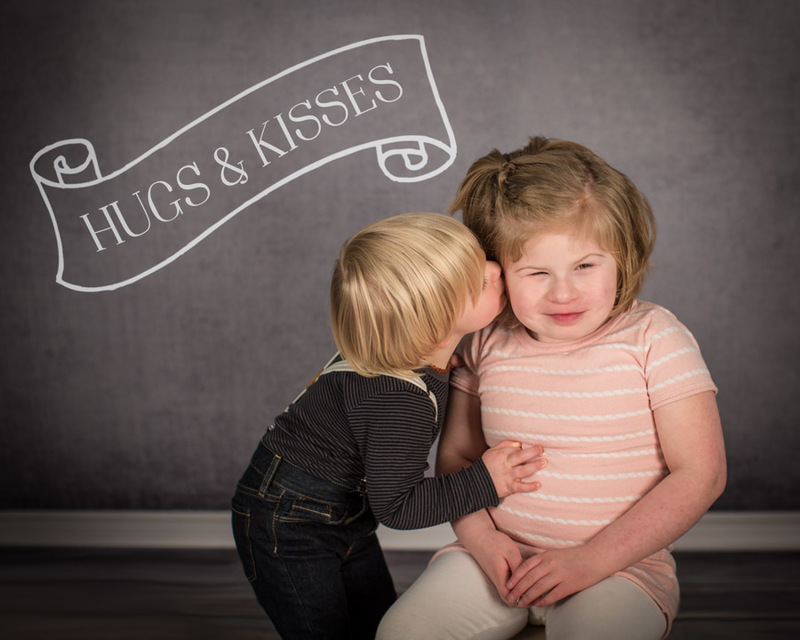 Thank you to all the amazing families that came by for their portraits during this wonderful fundraiser.